Lost data after you upgraded to Windows 8.1 from old Windows OS? There are big chances that you would lose all personal files, settings, programs, or apps after Windows 8.1 update. If you have updated to Windows 8.1 on computer and lost data, or if you are going to update to this new Windows version, you'd better know the all-round information on how to recover data after updating to Windows 8.1, so that you will never lose your important personal files. First of all, let's see why you lost files after Windows 8.1 update. If you update to Windows 8.1 by starting your PC from installation media that you created when you downloaded the ISO, such as a DVD or USB flash drive, all your personal files will be erased when you install Windows 8.1. Update to Windows 8.1 from Windows 8.1 preview/Windows 8 Normally you won't lose anything, but some improper operations will cause data loss. No matter you update to Windows 8.1 from which version of Windows OS, you can easily perform data recovery after Windows 8.1 update. 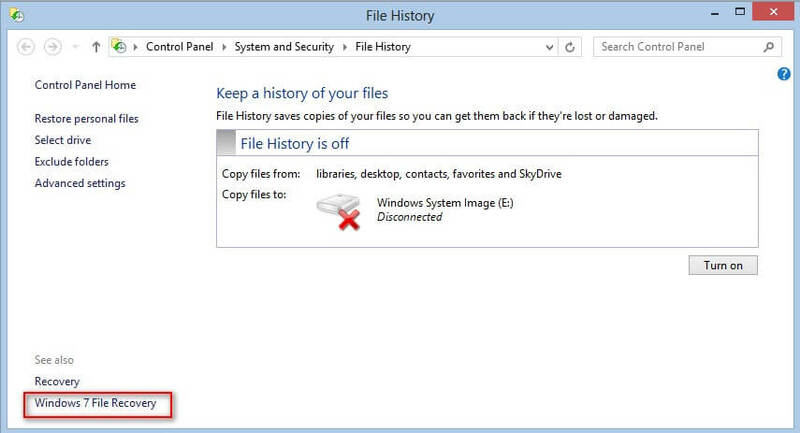 If you lost data after windows 8.1 update, you can try Data Recovery Professional to restore all personal files. 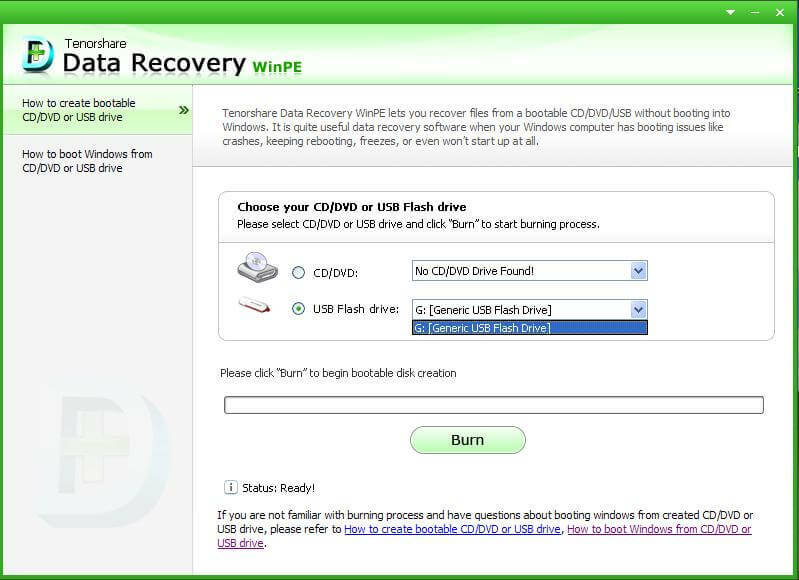 This Windows data recovery software offers 6 data recovery modes to help you recover lost data after Windows 8.1 update (including Windows 8.1 installation, Windows 8.1 update from 8.1 preview or from Windows 8, installing Windows 8.1 from Windows 7/XP/Vista). With excellent files recovery capacities, Data Recovery Professional will help you recover all lost photos, videos, audios, documents and other personal data after updating to Windows 8.1. It works for all the existing brands of computers, as long as they fit the Windows 8.1 hardware requirements, such as Lenovo, HP, Samsung, Toshiba, Sony, Acer, Gateway, Asus, and Dell. 1. Download and run Data Recovery Professional on your computer after updating to Windows 8.1. 2. 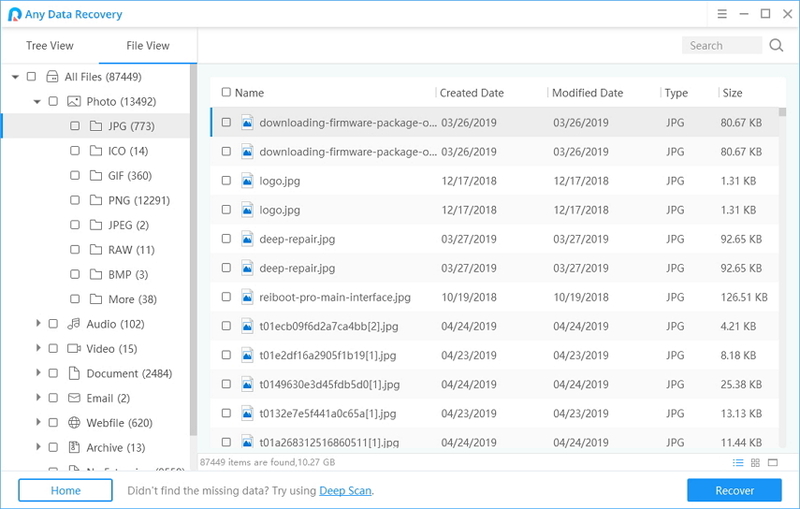 In the interface,select the types of files you are to restore and choose a partition to scan lost files. Click "Scan". 3. After scanning, Data Recovery Professional will present all lost data. Select all of them to recover. Data Recovery Professional will take you some time to recover all the lost data according to how much data you have lost after updating to Windows 8.1. Please be patient. If you lost apps or programs after updating to Windows 8.1 on your computer, you can follow the tips below to recover your apps. 1. If you upgrade to Windows 8.1 from Windows 8 or Windows 8.1 preview, your Windows Store apps will need to be reinstalled from the Store (In the Store, swipe down from the top edge of the screen, click "Your apps", and select the apps you want to install). Or you can reinstall these apps from the Start screen by tapping or clicking the tiles. Since you may suffer data loss after Windows 8.1 update, you can back up your PC before trying Windows 8.1. Share it with all of your friends or co-workers who want to try Windows 8.1 upgrade.